Lose a few centimeters from your waist now and forever? 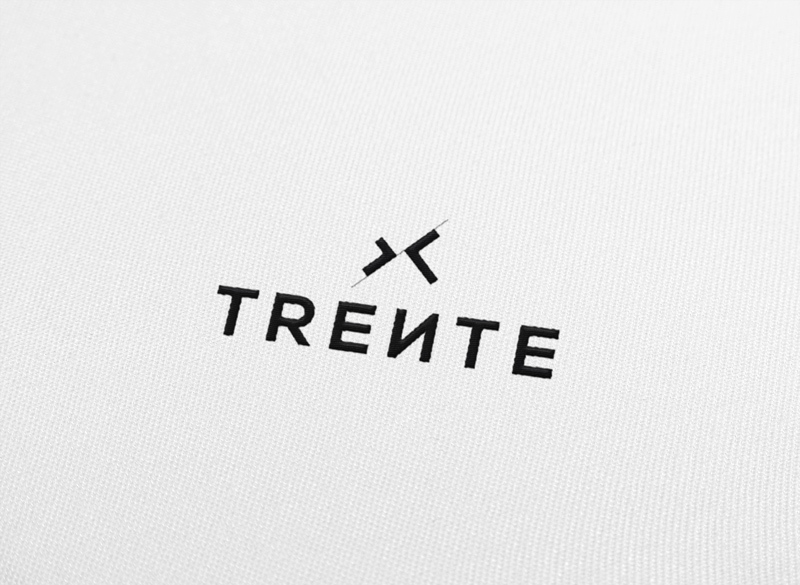 Trente is the result of extensive research into how to blend comfort and aesthetics while sculpting your waist immediately and in the long term. A patent application has been filed for this flexible and comfortable corset, which is built into each of Trente’s items of clothing. The Trente corset slims your waist instantly thanks to its cut and sculpting effect, but it also works in the long term by activating micro-circulation. Your skin is softer, firmer and more beautiful, and you can also lose a few centimeters from your waistline! Your silhouette is sculpted and remodeled. Furthermore, the corset’s effects last wash after wash. While girdles are unsightly and corsets too stiff and uncomfortable, the sculpting garment is the solution. This happy medium shows off the waistline without looking unnatural, and does not hamper your day-to-day activities. You will be pleasantly surprised by how comfortable Trente’s clothing is… so much so that you will forget you are wearing a sculpting corset!